Maybe you like fishing, but you certainly don't like phishing. That is the use of a fake document sent via email or text, that appears to be a real request for information from a company you trust. For example, if you bank with Wells Fargo, you might receive an email from the bank that looks legit, and asks for certain information (like a social security number) for some reason. For example, the email could say that Wells Fargo needs your social security number because of a computer glitch, or because it needs to confirm the number every few years. Once the hackers get that number from you, they could empty your bank account. Other phishing ploys tell you that you need to make a certain call, or visit a certain website to correct a problem. According to KrebsonSecurity, a new phishing scheme is trying to separate Apple iPhone users from their hard earned money. One iPhone user who was targeted turned out to be Jody Westby, the CEO of security firm Global Cyber Risk LLC. Westby received a recorded call on her iPhone that appeared to be from Apple. When she answered the call, a tape message said servers containing Apple ID numbers had been compromised, and that she had to call a specific 1-866 number before using her iPhone again. The information generated by the call (see image at the bottom of this article) would have tricked most people into believing that it came from Apple since it contained the correct address in Cupertino, and the real customer support phone number. There was one minor change that most people wouldn't have noticed; there was no "s" at the end of the "http" in the web address. Westby called the real Apple Support number and was informed that the call she just received did not come from them, and was a scam. Meanwhile, KrebsonSecurity dialed the number that the message from the fake call had told Westby to dial (866-277-7794). That number was answered by an automated system claiming to be Apple Support, and eventually a man speaking with an Indian accent picked up the phone. The caller said that he was told to dial this number because of a problem with his Apple ID, and the bogus Apple Support rep hung up. 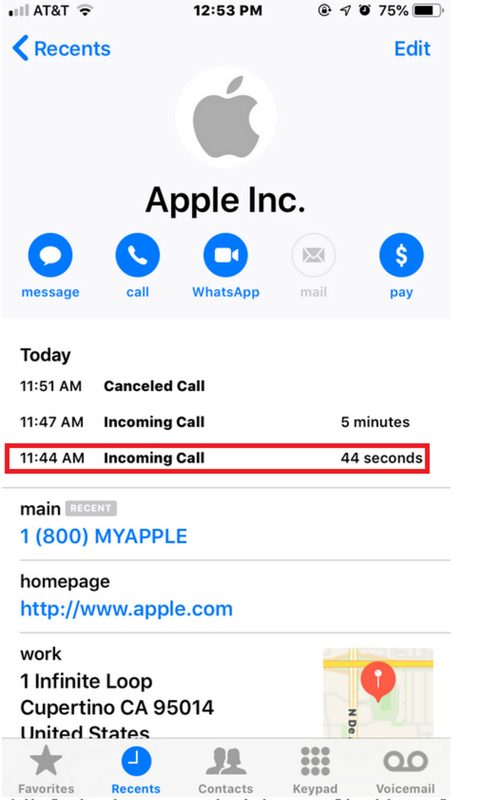 While it isn't obvious from what went down in this situation, the intention is to use the fake call to get an unsuspecting iPhone owner to call the bogus Apple Support number and pay for some unnecessary tech support. So be forewarned. If you answer a call from a number you don't know, and the caller starts asking for personal and financial information, or wants a credit card number to pay for some sort of tech support, hang up immediately. iPhone users are easy target and wealthy people coz they are maybe dumb and they already fallen for one. You have got to love this dumb assess: they make us laugh :). And you think android smartphones are also for wealthy people? 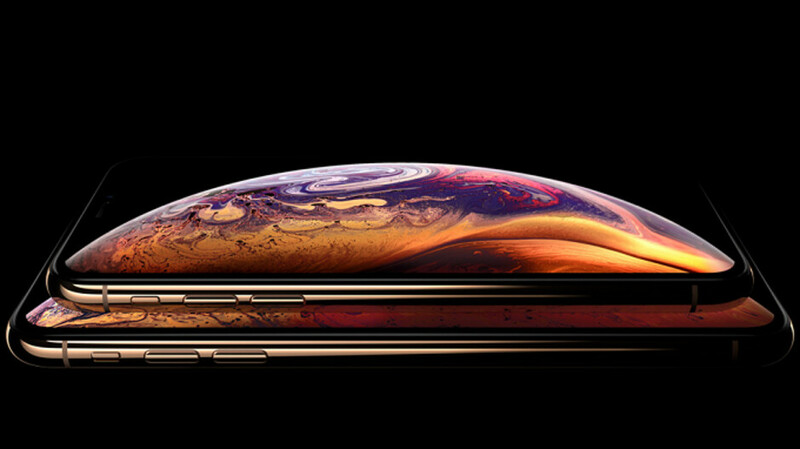 Huawei porsche smartphones are a lot more expensive than the iphone. And many people bought them! Are you jealous of the popularity of iOS? That’s what it sounds like. No one is safe these days. I've been getting suspicious texts lately for bs stuff like this...I just ignore them and delete them. You are right it is mainly Indians, there are many illegal call centres in India set up with the sole purpose of scamming people. If you check on YouTube theres hundreds of video's of people who track these scammers and give them a taste of their own medicine, usually they take control of the scammers PC wiping them out while the scammer is on the phone to them. In almost every single video the scammer is Indian. They got my brother in law by pretending to be from Microsoft support, they actally managed to get him to pay them £700. I told him to phone his bank and they stopped any payment but it is very easy for them to con people by playing on their fears of the internet. It's sad to have to say but true. A lot of fruit phone users are not that smart anyway. Cause you won't understand that. Only people that refuse to use common sense might be affected. It's the rule for every phishing in history.